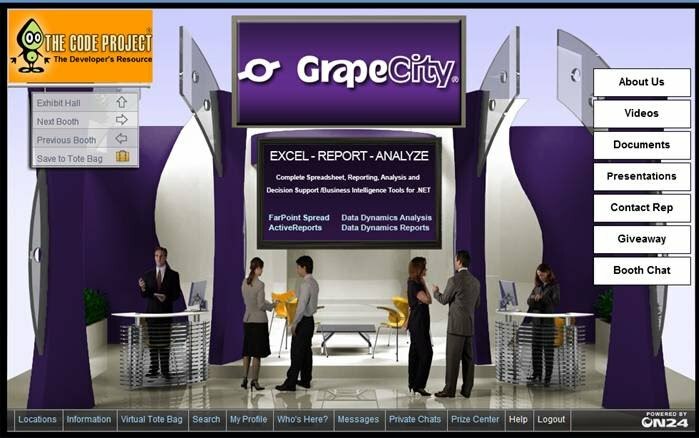 Connect live with GrapeCity's ActiveReports and Spread team members at the FIRST-EVER Microsoft-CodeProject Virtual Tech Summit on Visual Studio 2010 to be held online on April 12th! Best of All! It's FREE! 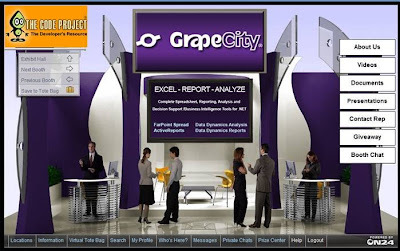 GrapeCity is a Gold Sponsor and Exhibitor at the event. Attend the live session (with a killer demo! ): Decision Support Systems - Transforming Your Data Into Information using ActiveReports, Spread and Data Dynamics Analysis.